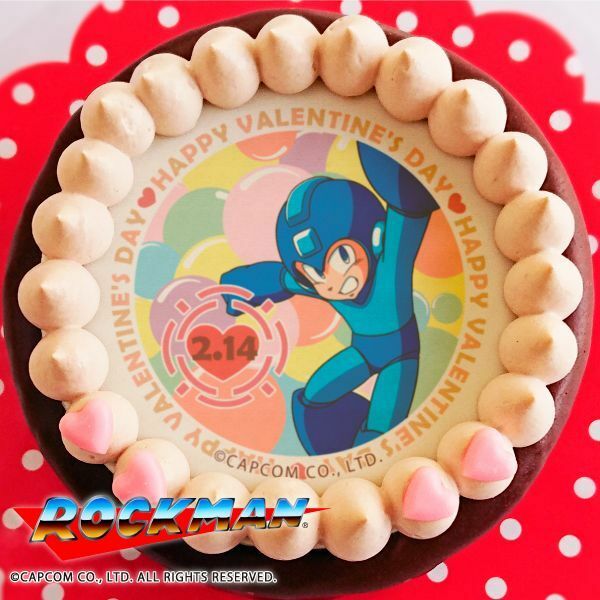 Japanese-based cake company Priroll are once again preparing Rockman-themed cakes for Valentine's Day. 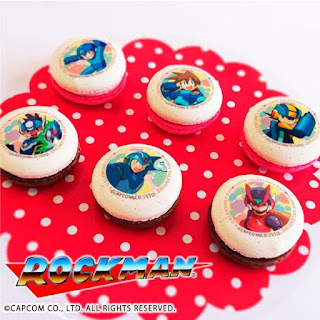 The delicacies this season feature one of six Rockmen in commemoration of the franchise's 30th anniversary. There's a Roll cake available, too, and a set of six macaroons. How sweet! Unfortunately, these lovely delights are only available to ship in Japan. But if you're on a romantic getaway in Japan during Valentine's (how fun! ), you can buy 'em here. I'm amazed by the numbers of things they pull out for Valentine day in Japan. you have vvalentine product for every major franchise there. Nothing says I love you like a picture of an angry X pointing a buster at your face. lol, kinda thinking the same thing. At least there's a Roll cake. She fits the look. Would be better if they have Roll, esp. in her PoweredUP Valetines outfit.